Do you think an already heavily subsidized old nuclear power plant should get the dollars that are supposed to be set aside for renewable energy projects? Do you want to see an increase in your electric bill for corporate handouts to the nuclear industry? NO? Well that’s all about to happen unless you help stop it! 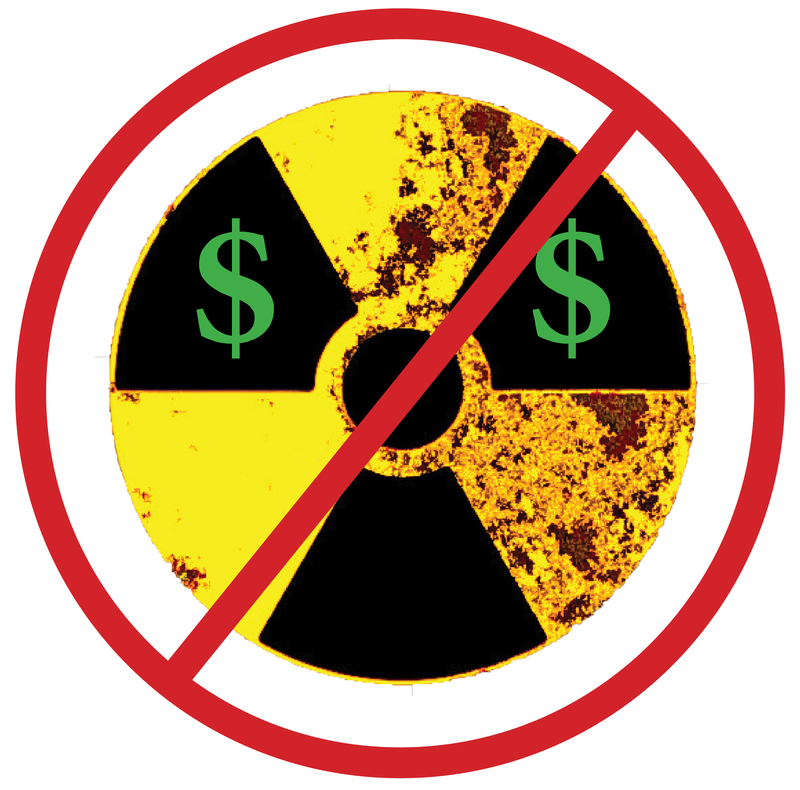 Your state legislators may soon vote on S.B.106, legislation that would allow Waterford’s Millstone Nuclear Power Plant to get a bailout from the state at the expense of renewables…and your wallet. Sign up for Millstone action alerts by entering your email address here. Make sure you choose the “Millstone 2017” button (and anything else you’re interested in) and we’ll send you breaking information as it happens and ways you can help. For a deeper dive, read our Millstone Bill SB106 Opposition Factsheet or email Melissa at mschlag@ctenvironment.org with any questions.